A simple, eye-catching way of using outdoor advertising; a billboard that performs magic! 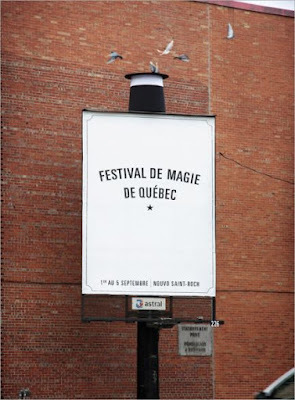 Abracadabra'ed by lg2 ad agency, pigeons magically appear from the hat on top of the billboard. Great post ... thanks for the info. !